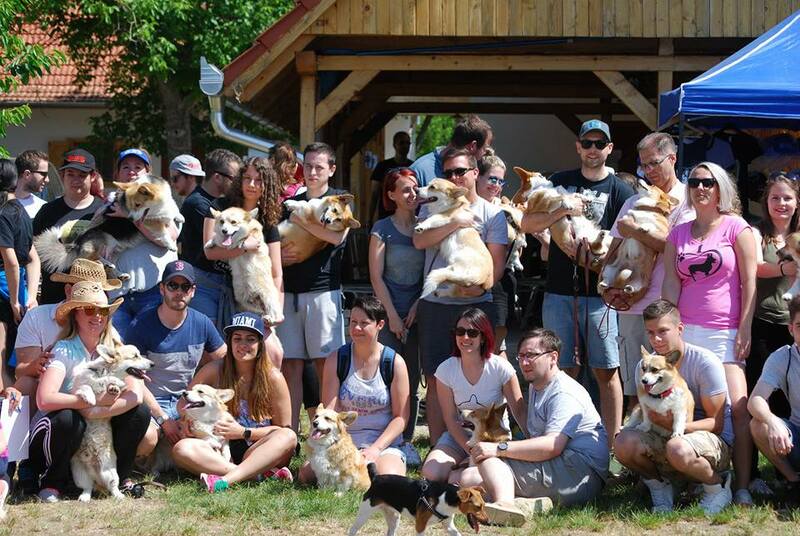 Welcome to the homepage of the Born To Be kennel where we breed Welsh Corgi Pembrokes and Rough Collies for quality, type, health and function with true passion since 2000. Our puppies can be found worldwide, mostly in show homes, but most importantly: in loving homes. 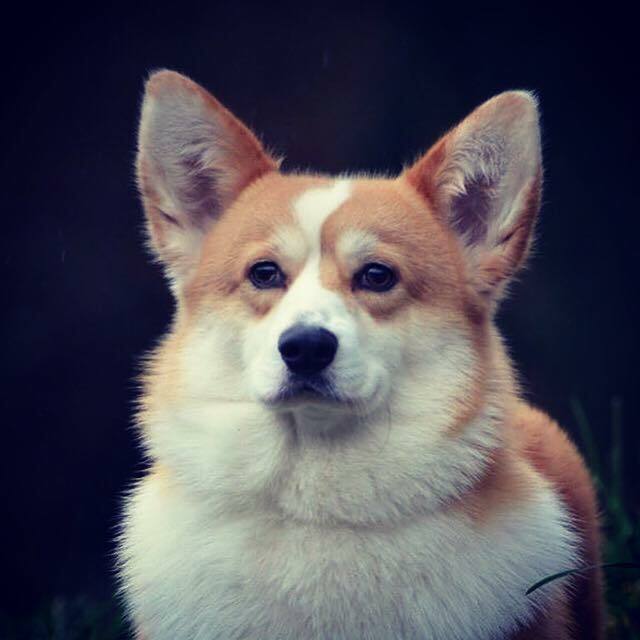 Our aim is to breed beautiful, healthy corgis and collies with great character who are a joy to live and work with, fit to the breed standard and for function. 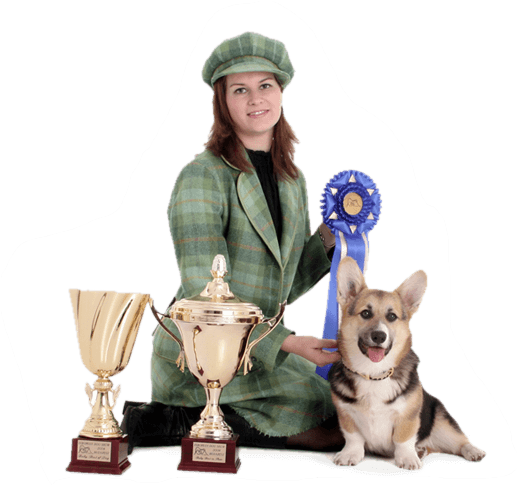 We breed them according to our high standards from carefully selected parents from the most successful bloodlines around the world (England, Russia, Italy, South-Africa, Australia, USA). We always do our best to find good homes for our puppies where they are respected companions. NEW RECORD! 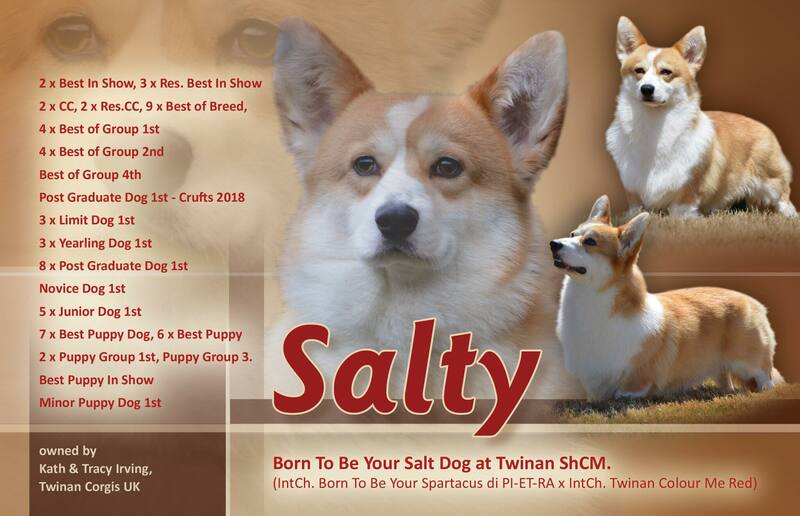 SALTY ENGLISH CHAMPION!